Join the buccaneering avian pirates on board their trusty vessel and sail the seven seas of slot gaming to defeat scallywags and bootleggers on this seafaring adventure. 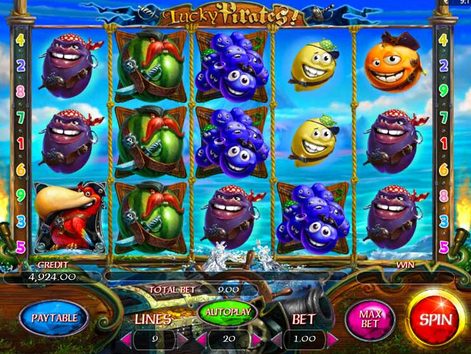 If you hadn’t already guessed this online slot is pirate themed and features a 5 reel, 3-row gameboard filled with animated fruit symbols adorned with wacky faces and explosive expressions. Discover the golden coin Wild to multiply your stakes and win some huge free spins and cash prizes - deposit and play UK slots today. Playson Slots have had a firm seat at the table for quite some time now, here at Wizard Slots they are one of our favourite developers. Offering online slot experiences from the likes of Alice in Wonderslots, to Art of the Heist. All of their games focus on a very tight-knit feel that echoes throughout each experience with reckless abandon. Just remember that it’s actually a game and not the real thing. We’ve made that mistake a few times with a handful of their games. Arrrrrr matey, have ye heard of Lucky Pirates ye new online slot from Playson on yer way have ye? No? Well, you should have it’s a great game. Sail the seven seas like never before with this title. So often do pirate games get turned into online slots, maybe its the promise of not so buried treasure that makes it a firm favourite or maybe people just enjoy the pirate lifestyle. 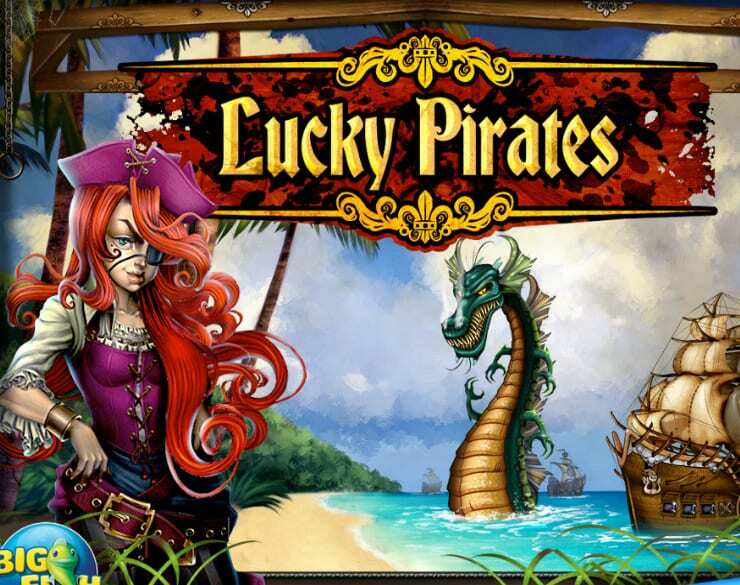 Either way, we believe that Lucky Pirates is well worth your time and attention for a few reasons. Reasons we will get too in due time. There's a list prepared to serve as player's guide and they can find out more. Despite Lucky Pirate being a 9 pay-line game, you might come across more than your average winning combinations than you originally thought. This is due to Lucky Pirates very open rules when it comes to each reel. In other words, this online slot pays for all adjacent symbols, travelling in either direction. Meaning you will have more chances to score big on less original bets. Who doesn't like the sound of that!